It’s an exciting time for general practice in Nottingham. April 2018 saw the launch of GP+ Nottingham City, a multidisciplinary GP service offering routine appointments to patients on evenings and at weekends. 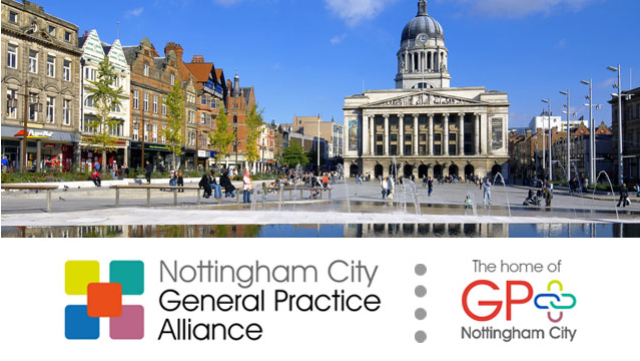 Located at a single site in the heart of the city, the service has been commissioned by Nottingham City CCG and is operated by Nottingham City GP Alliance. GP+ Nottingham City is not a walk-in service. All appointments are pre-booked by patients through the reception desk at their own practice. The service is accessible to patients registered at all 54 practices in the city. Find out more about GP+ Nottingham City and the organisation operating the service here.